Last edited by JeffreySource; Mar 16th, 2010 at 03:46. 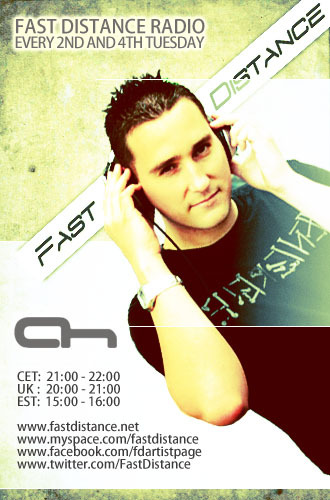 Last edited by danmark_ori; Feb 9th, 2010 at 22:23.
expecting some melodic trance ! Hi Fast Distance great track !